Symantec Secure Web Gateway is a complete enterprise security for the cloud. Work for Symantec Virtual Secure Web Gateway? Learning about Symantec Virtual Secure Web Gateway? Good support and great protection! Haven’t had any virus or malware issues since using Symantec. I hate that I have to constantly run for problems. 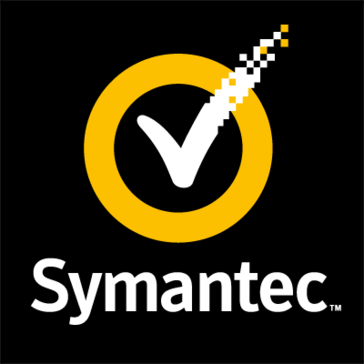 I believe this is an issue caused by my administrator and not a problem with Symantec itself. Keeps PC from getting unwanted viruses. * We monitor all Symantec Virtual Secure Web Gateway reviews to prevent fraudulent reviews and keep review quality high. We do not post reviews by company employees or direct competitors. Validated reviews require the user to submit a screenshot of the product containing their user ID, in order to verify a user is an actual user of the product. Hi there! 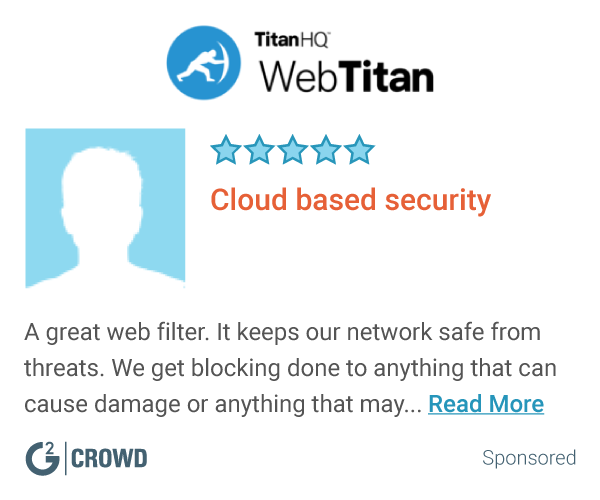 Are you looking to implement a solution like Symantec Virtual Secure Web Gateway?